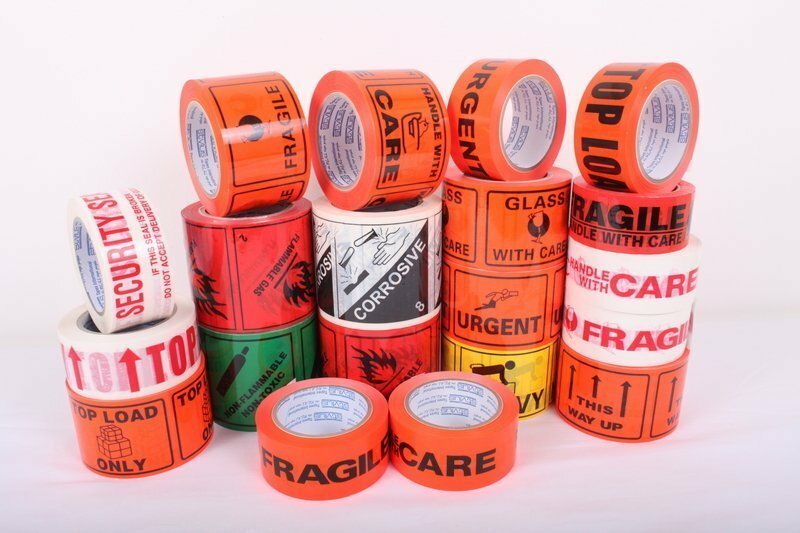 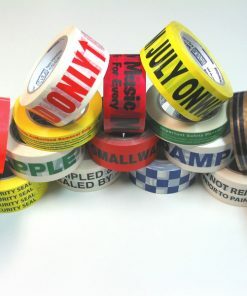 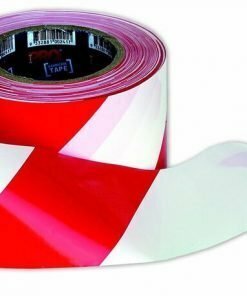 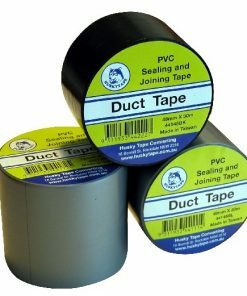 Printed Labels are available with standard stock packaging, freight and hazchem messages or create your own custom labels. 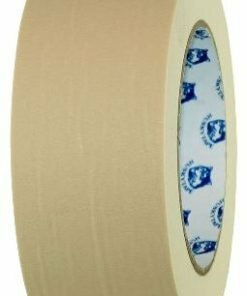 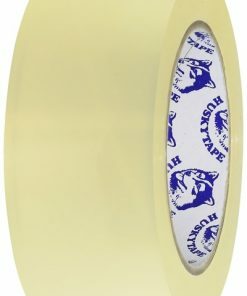 The labels come perforated on a roll making it easy to unwind, tear and stick. 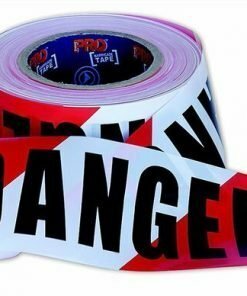 No backing paper to peel off.